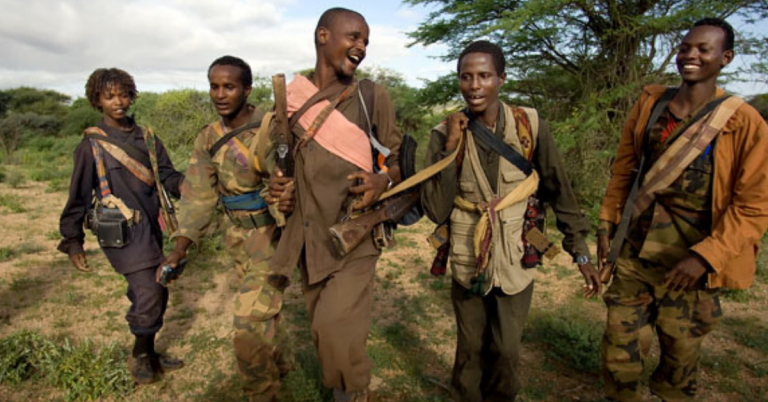 The Ogaden National Liberation Front (ONLF) has disarmed 1,740 of its armed members. After receiving rehabilitation training, the soldiers will be reintegrated into the Somali regional state either as security forces or as civil servants, it was noted. Mustafa Muhumed Omer, Deputy Chief Administrator of the regional state, expressed his gratitude for senior leaders and soldiers of ONLF for accepting the invitation extended by the Ethiopian government to return home. ONLF Chairman Admiral Mohamed Omar Osman for his part thanked the federal and the regional state governments for the historical and warm reception accorded him and the soldiers. “We returned home to support and to be part of the ongoing reform in the country,” he said at the official welcoming ceremony organized yesterday in Jigjiga town, the capital of the Somali regional state. “We handed over our soldiers to the government today. After this, the issue of our soldiers is the responsibility of the government,” he said.